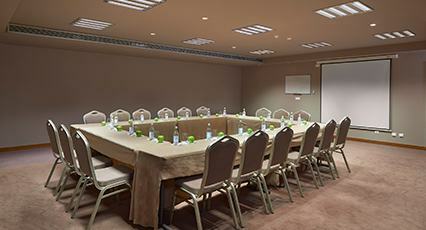 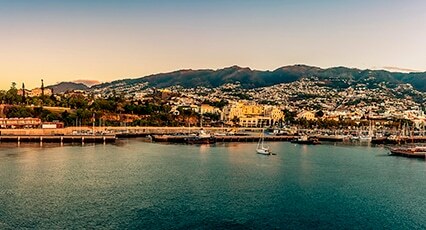 Choose Meliá Madeira Mare to organize your meetings and events. 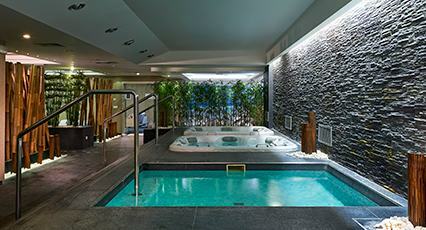 You will find perfectly equipped rooms and an excellent service to receive you. 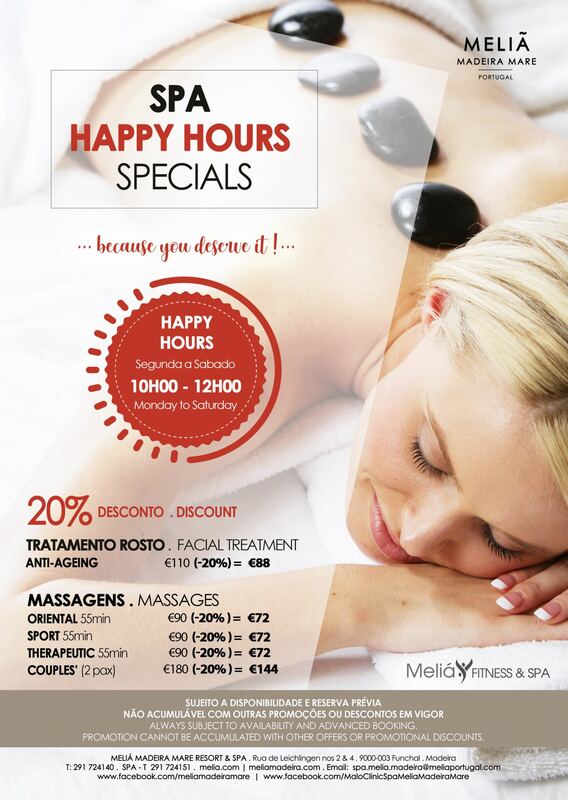 A renowned branded SPA with a diverse offer of treatments that explore all your senses.